Jill has done a ton of TV, radio, video and podcasts. Here are a few highlights! 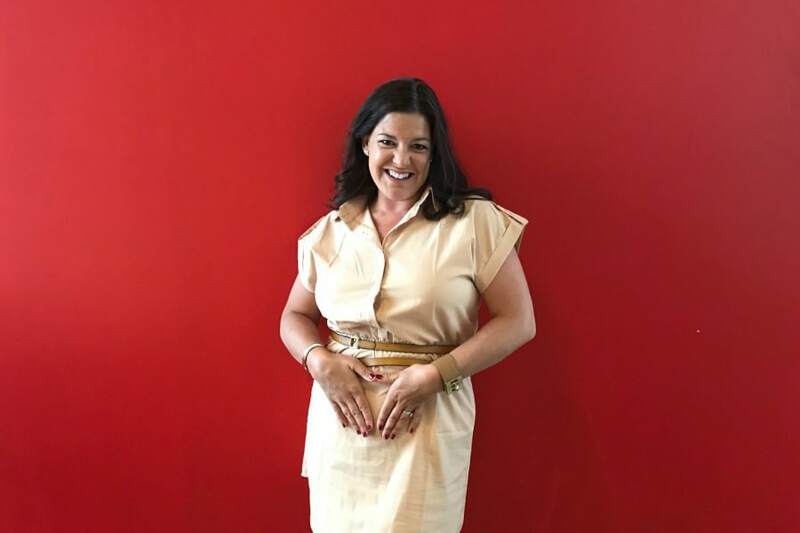 October 1, 2016: Jill talks about kids and screen time on CKNW’s Get Connected. October 28, 2014: The Drive with Terry Moore on CFAX 1070. December 31, 2013: Edmonton’s Child article on keeping your home safe. April 2012: Jill Amery interviewed about Kids Activities on Shaw Studio 4 with Fanny Kiefer. 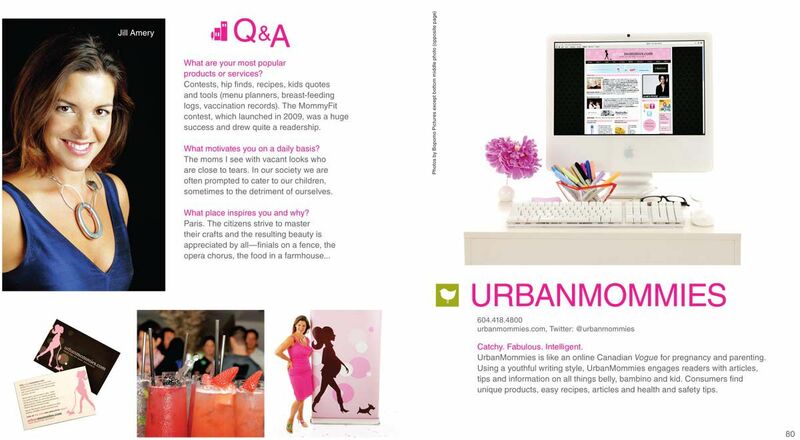 October, 2011: UrbanMommies Media is trilled to announce that we were a top 10 finalist in the Canadian Online Publishing Awards in the category for Best overall online-only publication website. October 31, 2011 Globe and Mail article. October 26, 2011: Segment on CityLine. October 4, 2011: Quoted on Chevrolet website. September 23, 2011 Globe and Mail Article. July 21, 2011 Vancouver Sun Article. July 20 2011 CBC Radio 2 Interview. June 19, 2011: The Province highlights UrbanDaddies. May, 2011: Glow Magazine interview: p. 130. 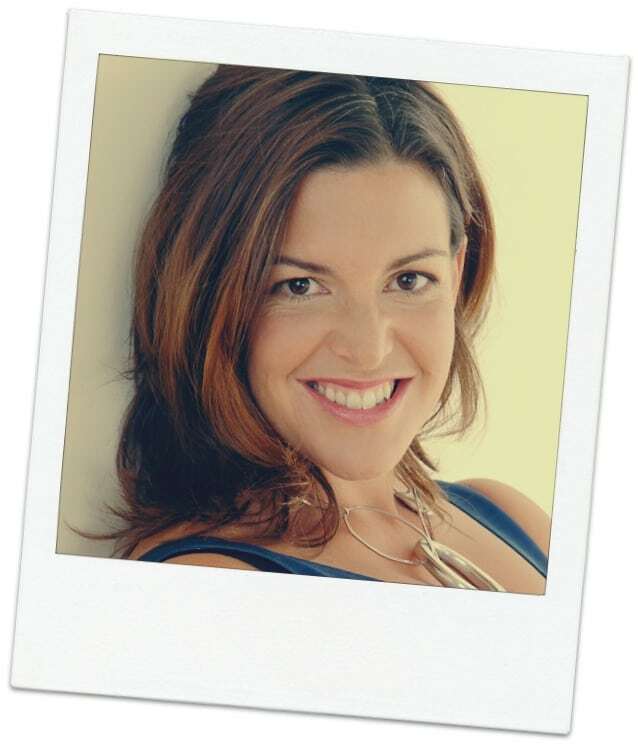 April, 2011: UrbanMommies speaks to Johnson & Johnson about social media for social good. April 2011: Got Milk and what it means to be a Mom. November 6, 1010: Jill Amery interviewed on CBC News. November 5, 2010: UrbanMommies interviewed about At-Home kids Activities, Healthy Snacks and Maternity Fashion on Breakfast Television. October 2010: UrbanMommies profiled in the new Crave Vancouver Guide. October 24, 2009: UrbanMommies.com staff interviewed from Vancouver Baby and Family Fair on CKNW.